Lightweight, strong, looks good, and had no fitment issues. It's all you can ask for. excelente calidad del producto, si que avisar para quien lo instale que tenga cuidado ya que con los bordes de las piezas se puede rallar el deposito. Nosotros pusimos en la parte interior unas esponjitas negras adhesivas para que quedaran perfectamente acoplada con los tornillo originales. 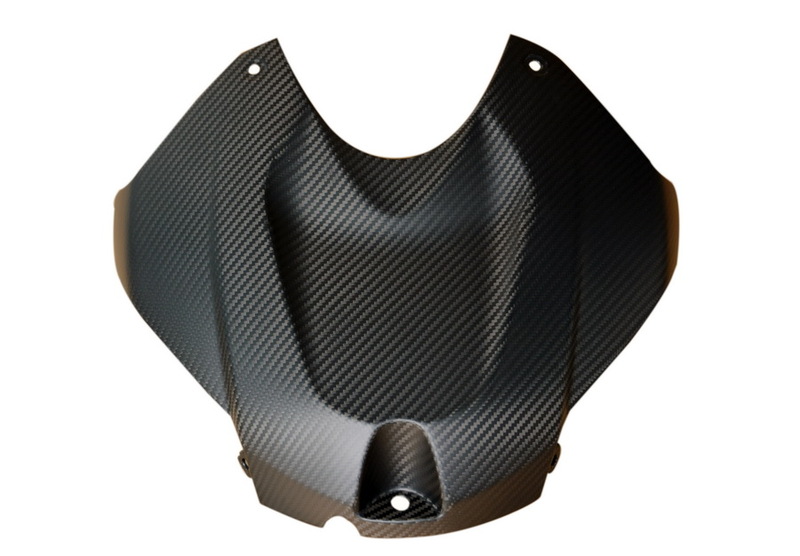 I bought the matte version of this tank cover for my S1000R. It is a quality item and fits without any manipulation--as it should! I think it really compliments the white paint of my bike perfectly. I won't hesitate to buy from motocomposites again; already looking at rear hugger and front fender. Fast shipping, quality product, good price. Nothing more to say! Purchased this piece along with the side carbon tank trim for my S1000R! Looks beautiful paired with the tank trim! I had previously placed an order for the matte which didn't fit. Called customer service, sent a few pictures and it was replaced with a new one. The carbon is very clean on the inside with no flakes unlike what I've seen from other manufacturers. When I got my new one it slipped right on and looks amazing. 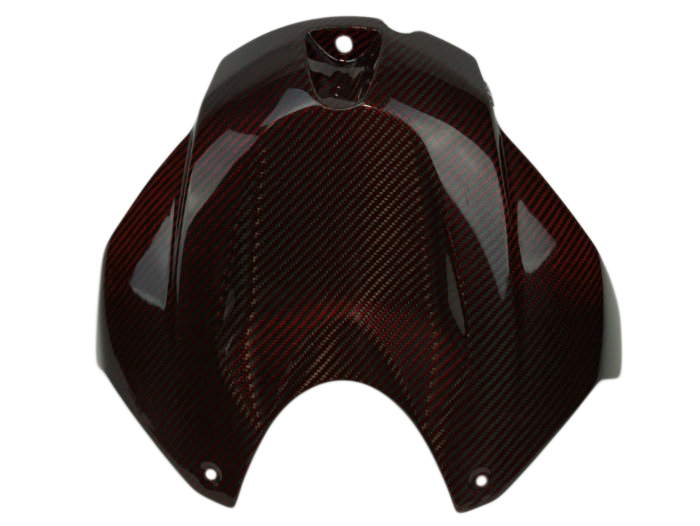 BMW S1000R Airbox carbon cover. Perfect! Quite simply excellent. Very well finished and the product fit perfectly. Also, very timely delivery. Buy it! You won't regret getting your Carbons from MotoCompsites! I bought this cover, front fender and rear hugger. All excellent fit, finish and quality qith great delivery.